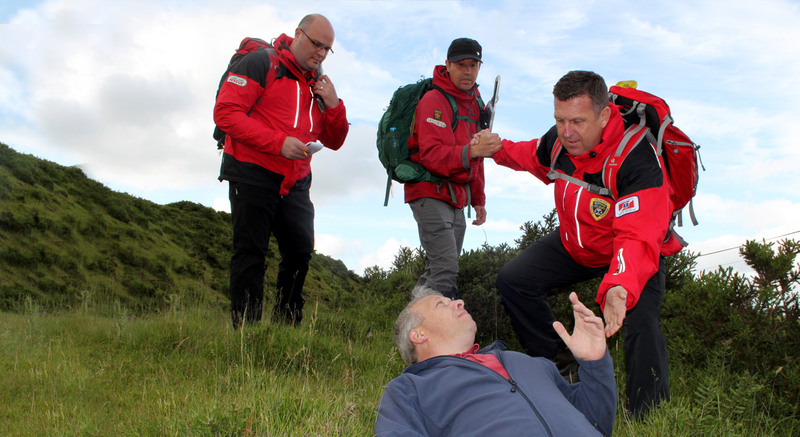 West Mercia Search & Rescue save people in danger. Always on-call. Always professional. Always volunteers. The word everyday means normal, average, run of the mill. That reflects our members being normal people with normal jobs – they could be anyone. Annie is dying, but she doesn’t know it. It’s 1am on a Wednesday morning in autumn. The weather is cold and crisp, and it’s a moonless night. The phone rings and the Police request assistance in finding Annie, an 83 year-old lady who has been missing for 48 hours. She has advanced dementia and has wandered away from home when her husband went out to get dinner. 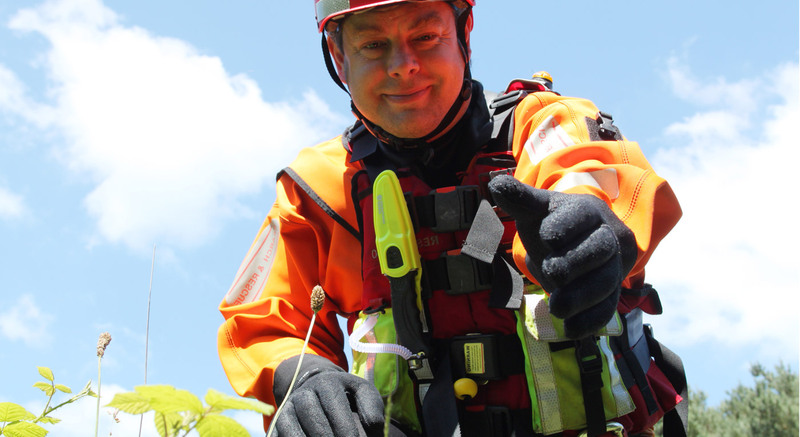 We are normal people doing quiet heroics, giving absolute dedication and professionalism for free to your community and those in crisis. 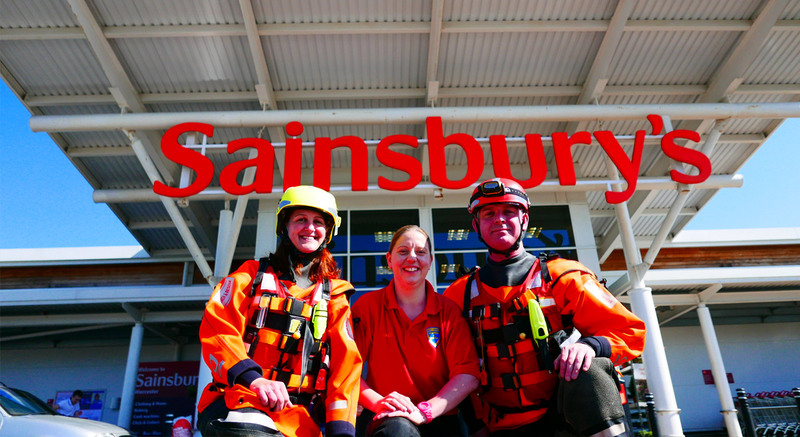 We find missing people, we save lives in floods and we respond to emergencies. 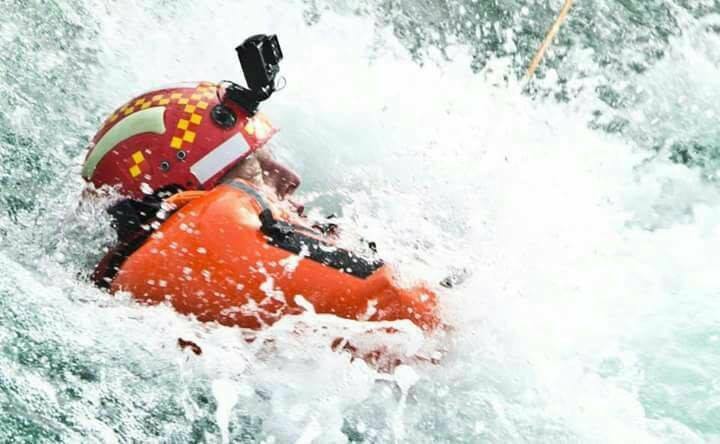 We are the official Lowland Rescue unit for the West Mercia Police area, operating as part of the UK’s rescue structure alongside Mountain Rescue, the Coastguard, RNLI and Lifeguards. 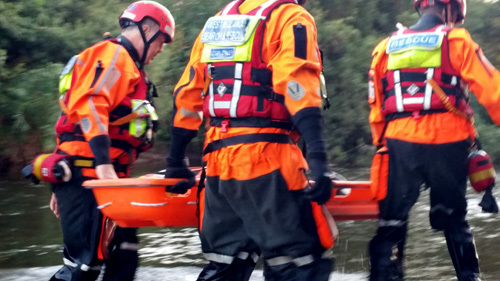 We are also a registered DEFRA Flood Rescue Boat team, and can be called to respond anywhere in the country when flooding occurs. 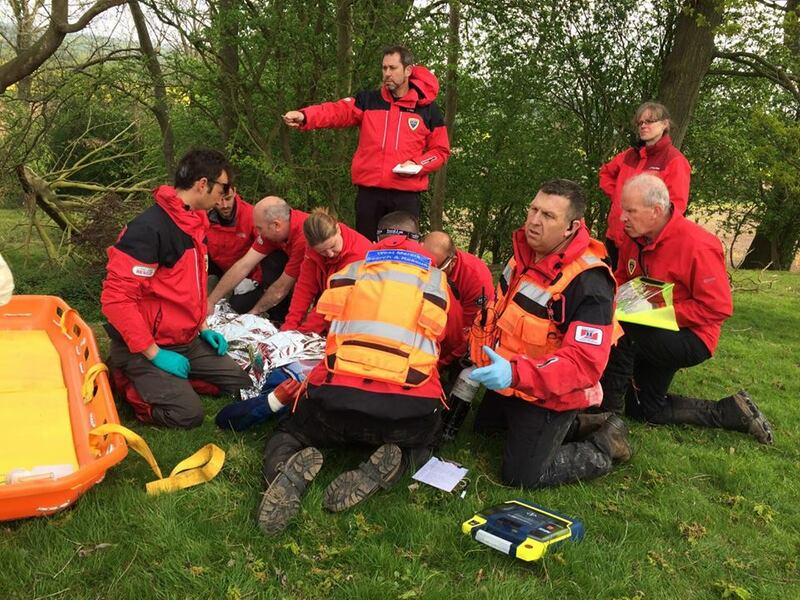 We need your help to continue this life-saving service – all of our equipment, overheads and training is paid for by charitable donations and grants. Please consider donating, getting sponsored, or getting your company involved with us. Thank you for reading about us. Please spread the word and share with your friends.